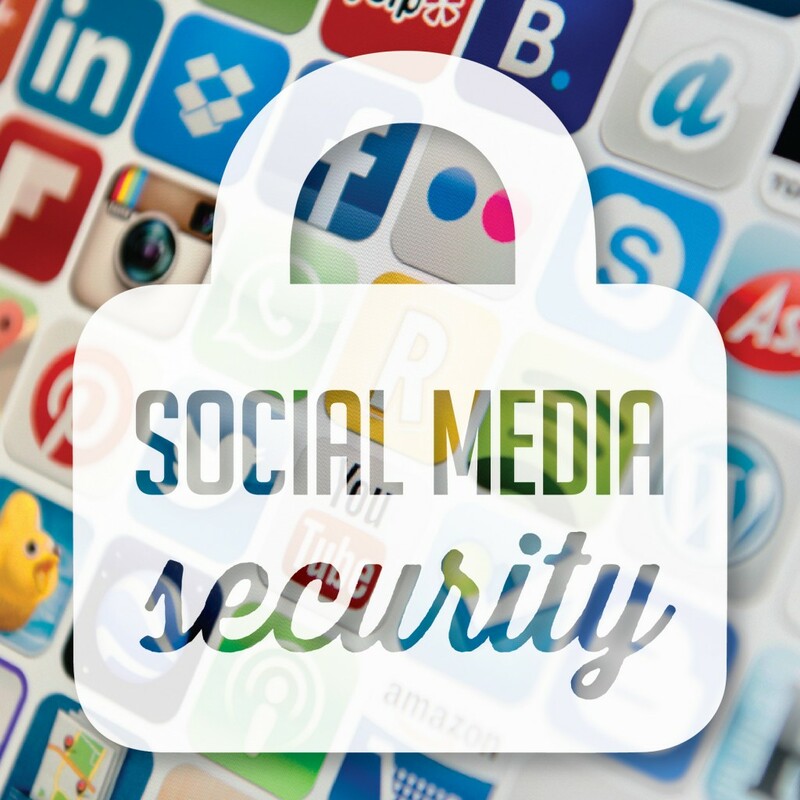 Tips for keeping your social accounts safe and secure. Make your password a sentence and change it regularly. It is necessary because even if your account is compromised, changing your password will neutralize the attack. Follow the basics of setting a strong password and if it is possible always go with the 2 step verification. There is a huge problem in asking people to change passwords frequently. They will have the tendency to choose a password which is easier to guess which becomes even worse. User authentication has a long way to go because we need not worry about this if biometric or other strong tools are used. Understand that you don’t need to have a high IQ to do all these things. 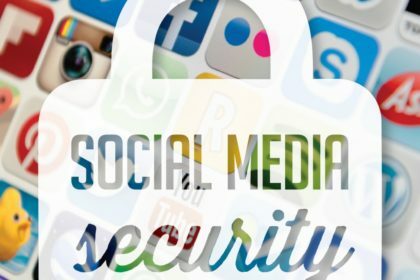 Follow these steps and secure your social accounts and your privacy.